Welcome! 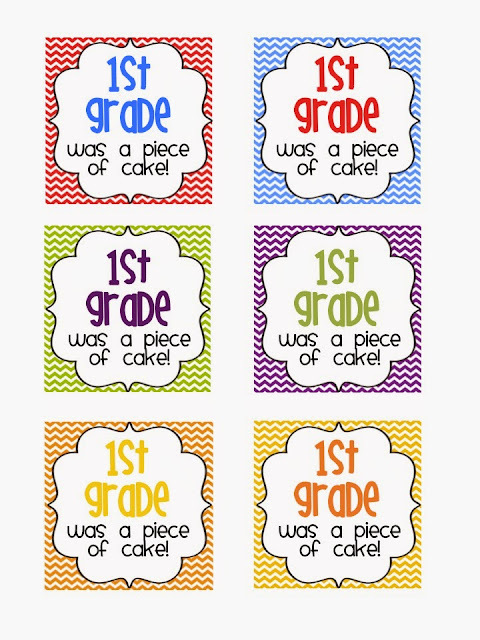 I'm so glad you like the printables! Happy end of the year!! !